STP Birmingham, we know what you need! We specialise in pest control. We are here to help. We can help you get rid of the following pests. 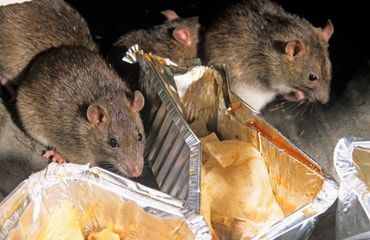 Rats, mice, wasps, bees, squirrels, birds, pigeons, ants, insects, fleas, bedbugs and many more. Since our foundation, we have always strived to be the best within our sector. 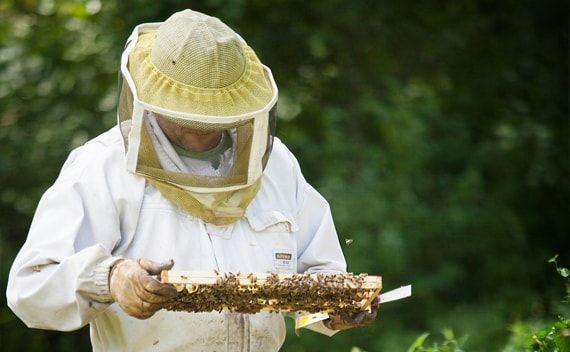 At STP pest control all work is performed to BPCA ( British Pest Control Association ) standards.We are also members of the NPTA (National Pest Technician Association). Our employees are appropriately certified as well as insured. Stop That Pest, STP Pest Control, Birmingham, West Midlands. With our numerous years of experience we understand how it feels when you discover you have got pest problems. We will be more than willing to call on you and determine the best solution to your particular pest problem. Get in touch with us and we will provide you at absolutely no cost or commitment, our very best recommendations on how to solve your pest problems, quickly, safely and effectively. Stop that pest operates in the West Midlands; based in Birmingham. If you're in need of, or looking for a good pest control company that takes care of your long term pest management requirements (removal and prevention) in the future with a flexible pest control contract please feel free to give us a call. Balconies, Shop signs, Guttering, fire escapes, window ledges, lofts. Our STP Bird Control Systems comprise of the highest standard of materials available within the industry. Our experienced and highly trained technical team ensures both effectiveness and durability of the installation of our bird control measures. 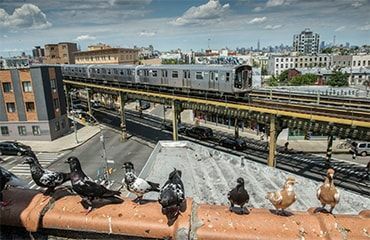 We have been effectively getting rid of all kinds of bird problems and infestations: pigeons, seagulls, along with starlings and crows. We are thrilled to have developed a remarkable reputation for providing a professional and comprehensive bird control service in Birmingham and the surrounding areas. 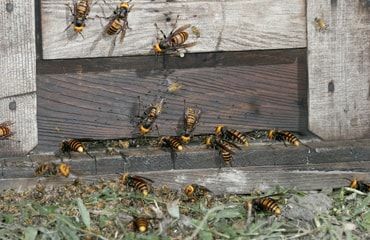 Wasps and bees become increasingly visible in the summer months but are a much greater threat to people in the autumn. Wasps and bees can be hard to locate as they can make their nests in wall cavities. We have the technology and capability to locate and get rid of these infestations.